With its solid construction and the warm white light these PAR lamps of a new generation are perfectly suited for the general and spot illumination in the catering trade. 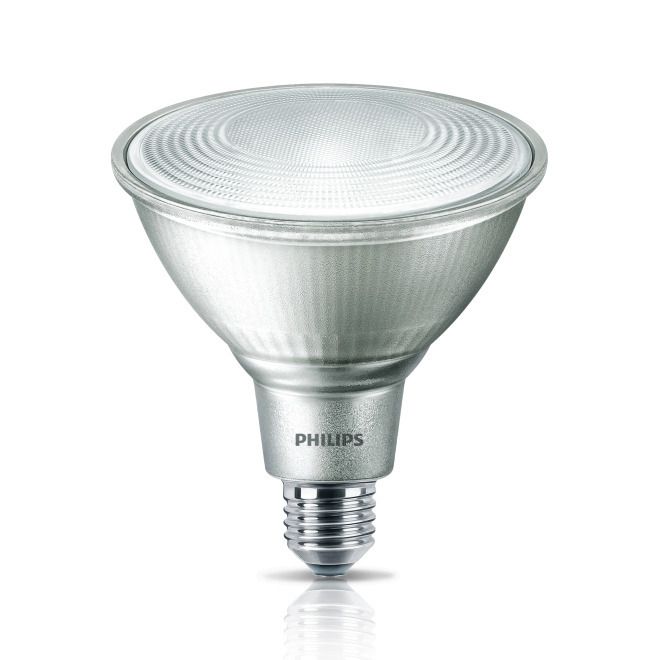 It is particularly suited for public areas like lobbies, halls or stairways, where the light shines continuously. 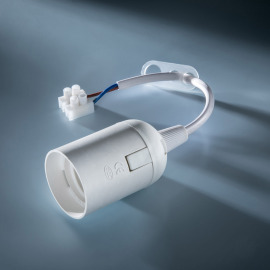 The MASTER LEDspot PAR 38 fits into all existing lamps with an E27 socket and is intended as a replacement for halogen lamps. It allows considerable energy savings and minimises maintenance costs, without making compromises when it comes to brightness.